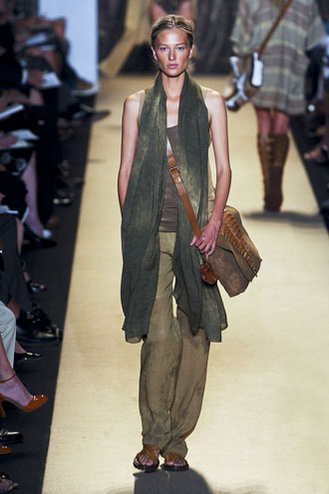 To any of you who bought into the safari trend during the summer, well done - your money was well spent. 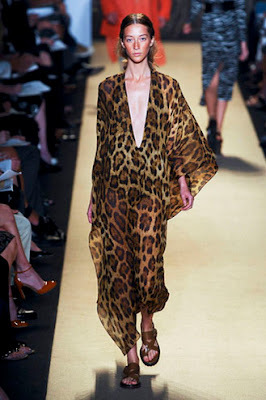 Proenza Schouler, Marc Jacobs and Donna Karan all rolled over the look into their SS12 collections - so it might be worth buying that leopard print shirt after all! Donna Karan has been travelling to and from Haiti this past year and her spring collection stems from this personal and creative passion for the island. 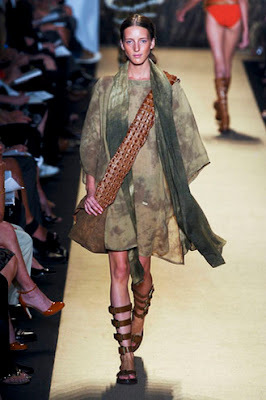 The visual result of which was a heavily referenced tribal collection re-worked on to urban, slinky clothes. Not a khaki coloured parker in sight - what a relief! 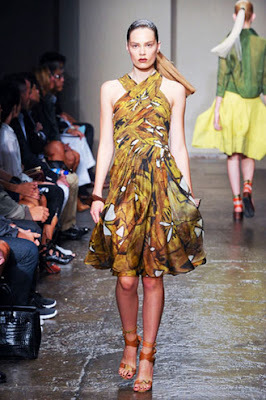 Finally, the collection that just keeps going... from Proenza Schouler. They did some safari stuff too - and it's ace. 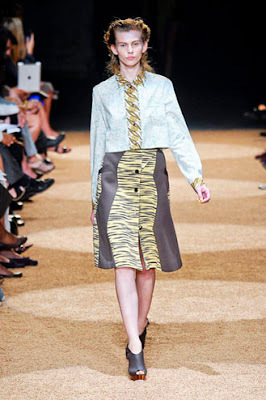 Using a more traditional print, they used their efforts on the fresh designs and use of the animal print. This is a great place to hit. There's a great (hitters') background, and the ball definitely travels. There are a lot of hits out there.